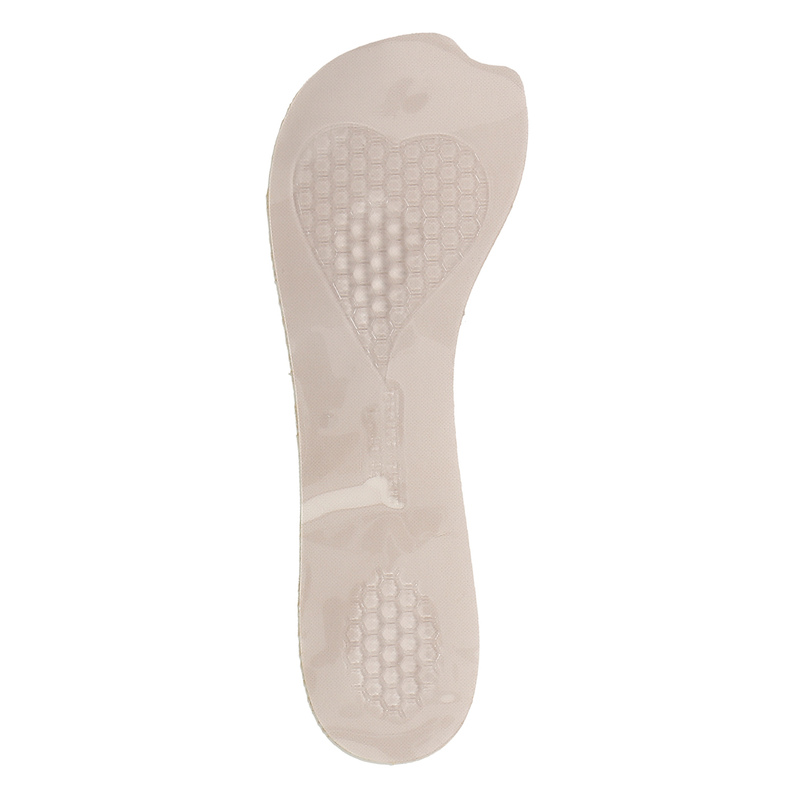 This gel insole is ideal for ladies’ pumps and heeled shoes. The silicon part at the bottom hugs the inside the shoe nicely and can also easily be removed and placed in another pair of shoes. It reduces pressure on the toe, making it more comfortable to walk in heels.